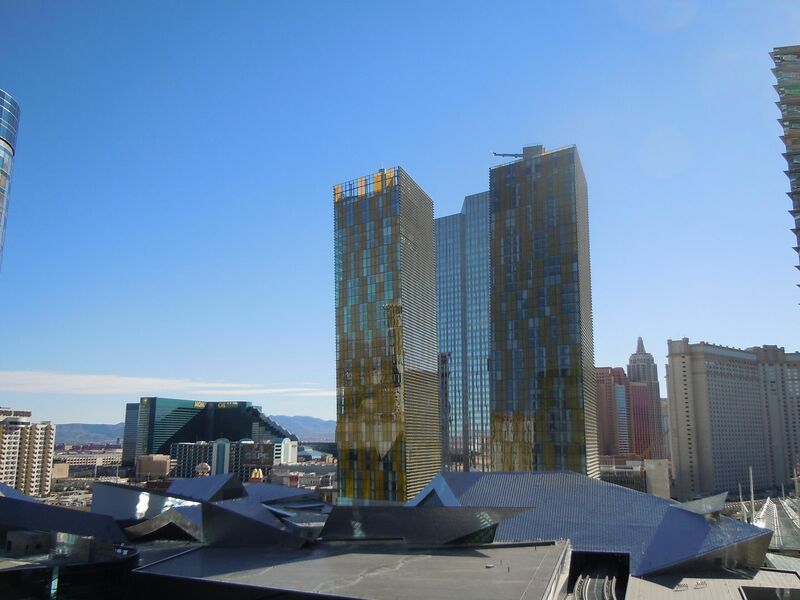 Are casino loyalty programs driving small players away from Las Vegas? I recently wrote about two American Airlines flights that diverted within about a week of each other when two spouses were fighting. The holiday season brings out the best in us (two data points is a trend!). Here’s a new incident. If you don’t like each other please do not travel together. Alaska Airlines MVP Gold 75K members can no longer give away the lounge passes they earn so those passes are largely useless for elites who take advantage of their benefit of discounted lounge membership. Whatever it takes to deal with the effects of United’s slimline seats. I don’t think you meant it that way, Gary, but that last slimline video bit is creepy in a dirty-old-man sort of way. I’d very strongly suggest deleting it. I hope you’re wrong. I’m giving him the benefit of the doubt. View from the clickbait. We should be thankful that it wasn’t Angela Merkel putting on that show in economy…. Just tonight, while changing a plastic garbage bag, I noticed printing that notified me that the bag is not a toy and could suffocate an unsuspecting person (child). Attorneys in the US and Britain can find opportunities anywhere. So the Lion Air tragedy, from a legal perspective, will be interesting. It looks like Boeing did inform airlines of the difference between the Max and a non-Max 737 as United knew about it and trained on it. SWA and AA and ALPA union have a lot of explaining to do after they said it was the first they heard about the feature. Every variation of aircraft model in the same family (737) has variations that the pilot must learn. The single point of failure theory that lawyers will use to implicate Boeing will be difficult to prove if the manual explains to pilots when, why, and how to correct the situation Lion faced. But I could look at the bright side and thank Morgan &Morgan for keeping all of my favorite radio stations and television programs on the air. I think the alternative is political ads and ED remedies. The headline about lawyers salivating over airline disasters is misleading. The article is pretty much about two so-called lawyers that dont seem to be acting as real lawyers at all. The headline makes it sound like the entire legal profession is out there just waiting for planes to crash which is nonsense. In addition im sure if you had a loved one killed in an airline disaster you’d be the first in line trying to hire an attorney. Don’t kid yourself.